Like me, maybe you sometimes wonder why it takes forever before your phone gets the latest Android update. If it even gets it. 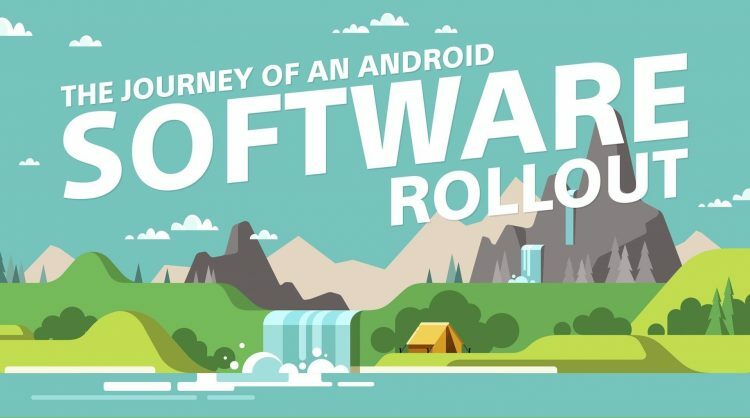 Sony published an infographic that explains the steps necessary to release a new version of Android. And I suspect it will be fairly similar for other manufacturers. Read more after the break! 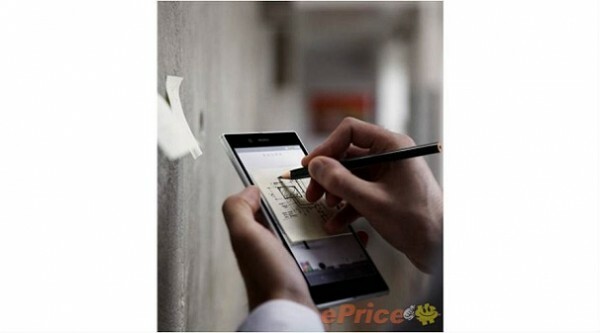 Some photos of the upcoming camera phone from Sony, the Xperia Honami have leaket onto the net. You can find more pictures and rumoured specs after the break. 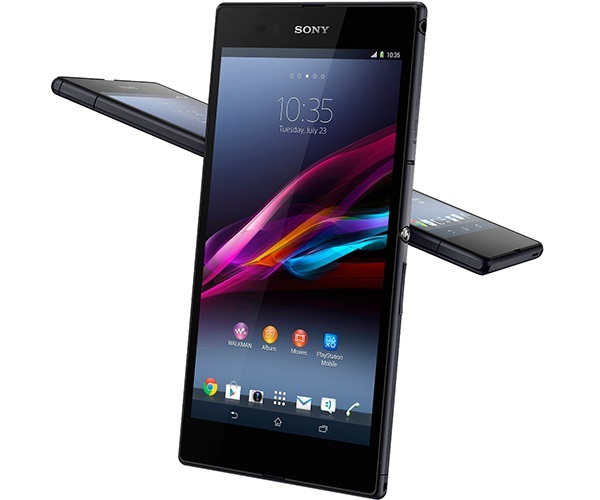 Sony announced their new phablet a couple of days ago. 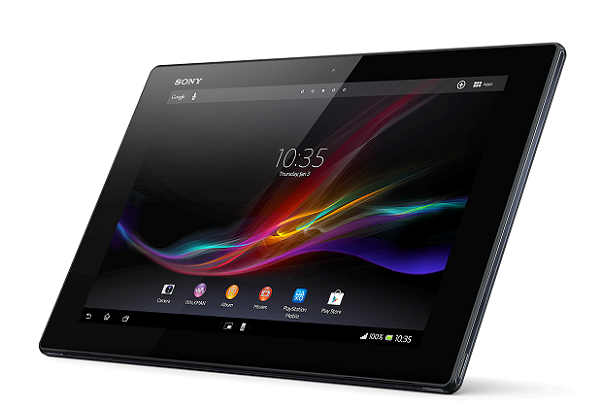 It have a 6.4″ screen and is very thin. Check out the hands-on videos after the break! 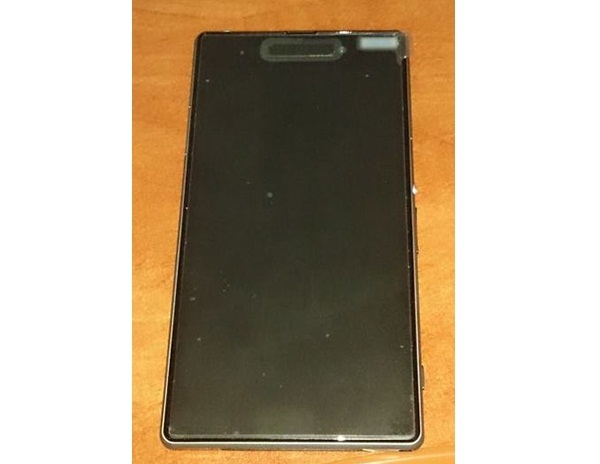 Rumours say that Sony will get into the phablet game, and there have surfaced some pictures of the rumoured Sony Xperia ZU recently. Have a look after the break. Sony aren’t known to be the fastest when it comes to updating their phones with the newest versions. But do you want to know why? Read more after the break! How to choose between a Windows powered tablet and a tablet running Android? 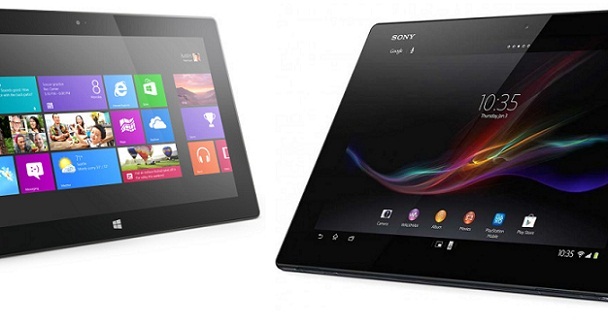 Pocketnow asks that question when they put the Sony Xperia Tablet Z head to head with the Surface RT from Microsoft. Check out the video after the break!